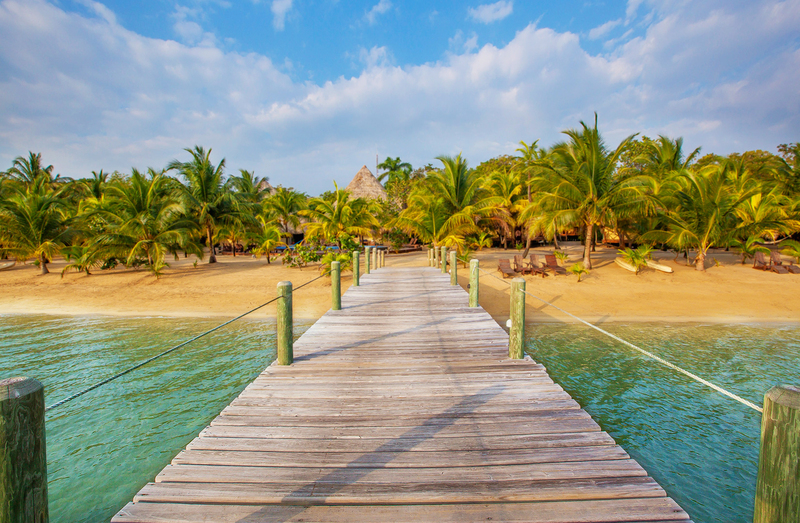 Indulge in breathtaking panoramas of the Caribbean at your next favorite travel destination, Kanantik Belize. 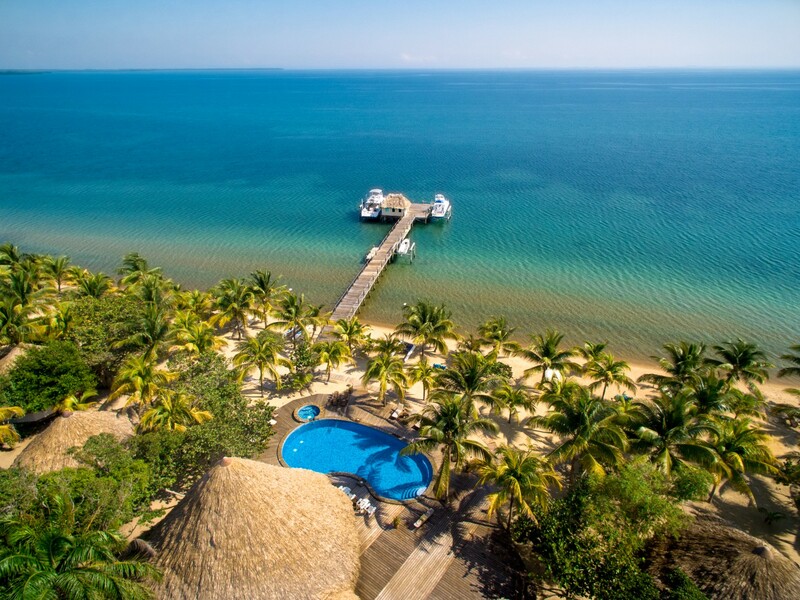 With countless residencies, a beachfront resort, and an expansive golf course, the 5,800 acre development allows travelers to experience the hypnotizing beauty of Southern Belize in luxury and style. Located in the Stann Creek district, Kanantik Belize boasts diverse landscapes featuring lush grasslands, rolling hills, and serene beaches. 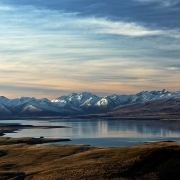 The variety of ecosystems makes the environment one of the rarest in the world, allowing for the community to provide distinct categories of living. West of the beachfront, lots for homesites allow the potential to cultivate a lifestyle inspired by the natural terrain and vegetation. Single family homes are available for those yearning to bring the outside in. Designed by Ken Ussenko, homes embrace Balinese, open floor-plan architecture combined with modern traditional elements, creating a balance of natural and contemporary. Guests can swim in their private oasis while taking in views of the majestic Maya Mountains, only enhancing the outdoor entertaining experience. 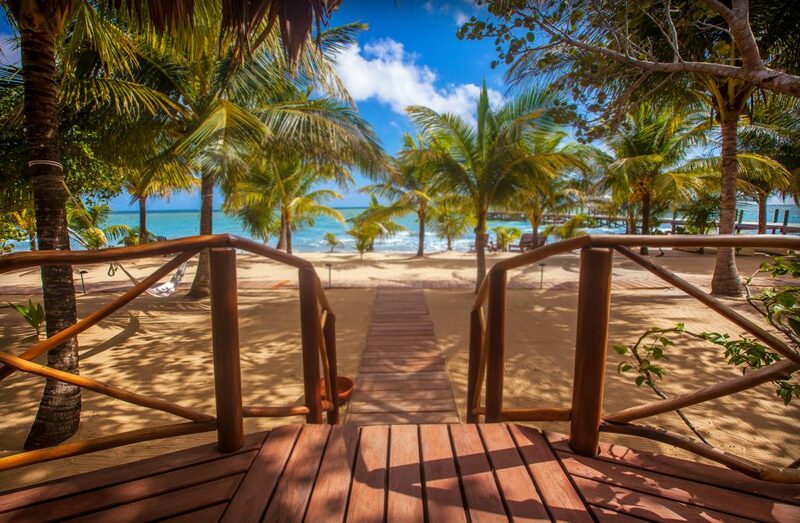 As an alternative to home residencies, Kanantik Belize also offers 300 luxury, beachfront condominiums. Stunning views of the coast will only entice residents into a refreshing swim, as they are granted direct access to the Caribbean Sea’s sandy shores. Guests of the Kanantik Reef & Jungle Resort stay in one of the property’s 25 luxury, beachfront cabanas. Surrounded by Southern Belize’s untouched landscape that features streaming waterfalls, mesmerizing jungles, and even ancient Mayan ruins, nature flawlessly blends into the Belizean vacation experience. The resort is committed to an eco-friendly, low-impact design encouraged by the desire to preserve and protect the community’s surroundings. With wildlife naturally integrated into the Kanantik experience, adventure-seeking guests are aided by local guides with knowledge of the land. Guides native to the area assist guests in unlocking the mysteries of the complex landscape with activities such as exploring the sacred ruins of the Mayan civilization or spotting some of the 460 species of fish in Belize’s Barrier Reef. An exciting feature of Kanantik Belize will be the country’s only 18-hole golf course, imagined by international golf course designer Casey O’Callaghan, and advised by PGA tour professional golfer Brendan Steele. The scenery surrounding the course will highlight the indigenous greenery of the Caribbean. A gourmet organic restaurant in the Clubhouse will provide a dining experience serving meals crafted from ingredients from the local, sustainable Méinabu Organic Farm. Along with a “Mayacology” Spa, a swimming pool, and on-site personal trainers, the Clubhouse will be the center of leisure and luxury. In addition to their attractive living options, everyday life at Kanantik Belize is enhanced by their amenities. A private airport ensures that visitors arrive and depart comfortably. An onsite, accredited Culinary Institute will train a skilled staff to surpass guests’ expectations. A 22-acre island, Central Park, will feature dining and shopping options along with a plant, flower, and vegetable garden. 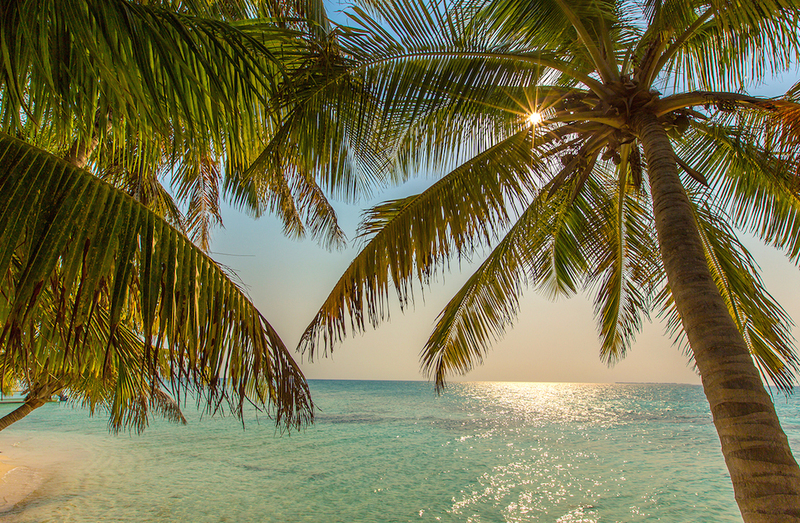 Those who choose to indulge in all that Kanantik Belize has to offer will find themselves enjoying access to a luxurious travel destination where the possibilities are endless. For information on booking your stay, contact concierge@zochagroup.com. You can also follow @Kanantik.Belize for more updates. What a great article! So compelling. Maybe it’s time for me to book my next get-away.